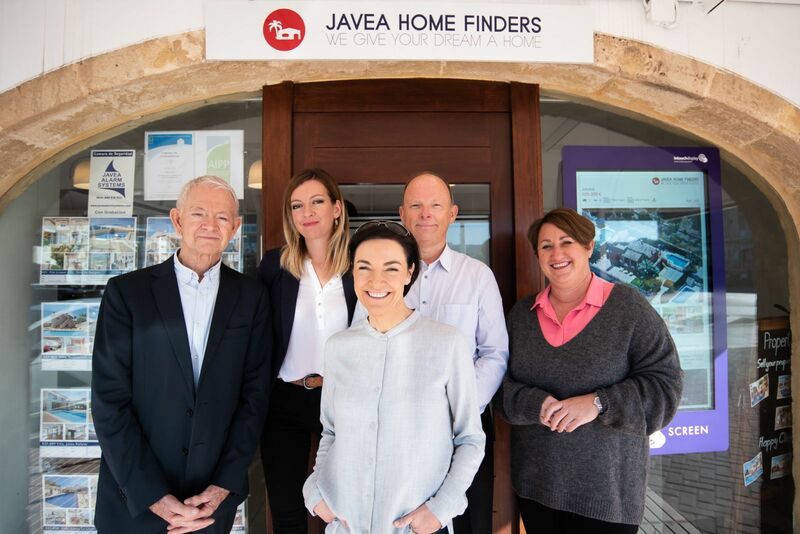 With many years of combined experience in the Javea property market, our helpful and friendly team can help you find your dream home in Javea. In Barcelona, 1997 whilst on a business trip from Durban, South Africa where he had been living for 20 years. Mike received a recommendation from a Spanish friend to go and visit Javea. Mike fell in love with the place and relocated here permanently in 1999. 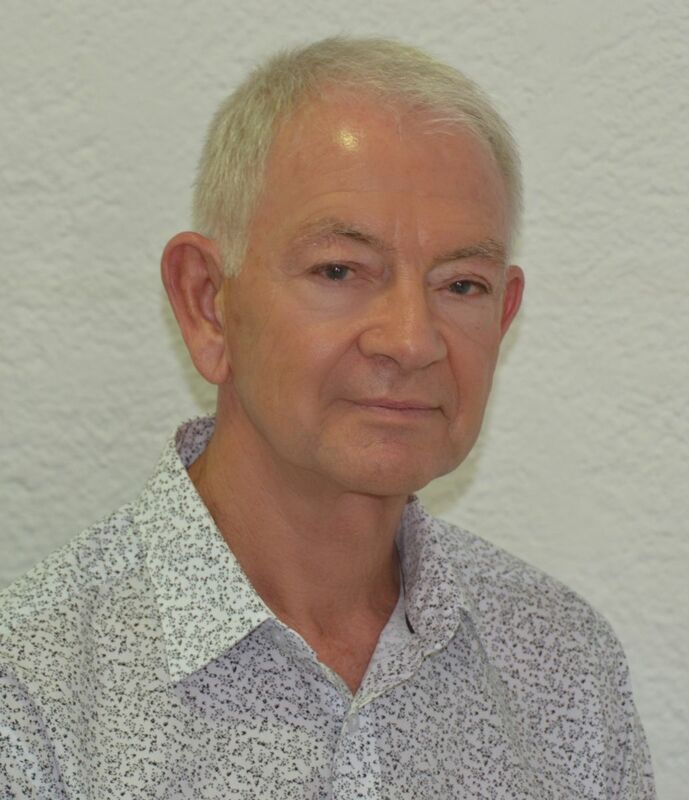 He founded Javea Home Finders in 2006 after first working for several other estate agents in the area. He has a thorough understanding of the concerns and issues involved when relocating internationally. 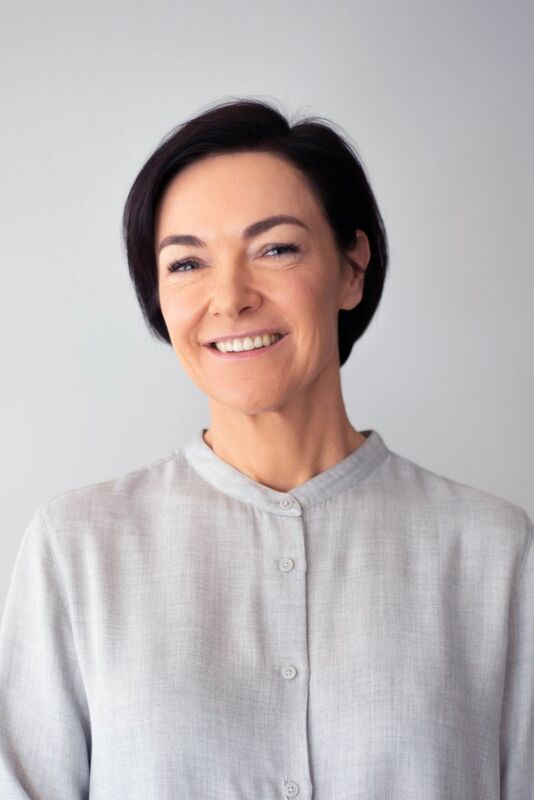 Marie Laure moved to Javea from Calais, France in 2008 and has since accumulated several years’ sales experience at Javea Home Finders. Marie also manages the French website and Facebook page. In addition, she created the 'Francophones a Denia' Facebook page to assist French speakers relocating to the area. Graham has over 30 years’ commercial sales experience. He has spent the past 6 years working in real estate in Javea and the surrounding areas. With his many years of sale experience and expertise he is the backbone of our sales team. 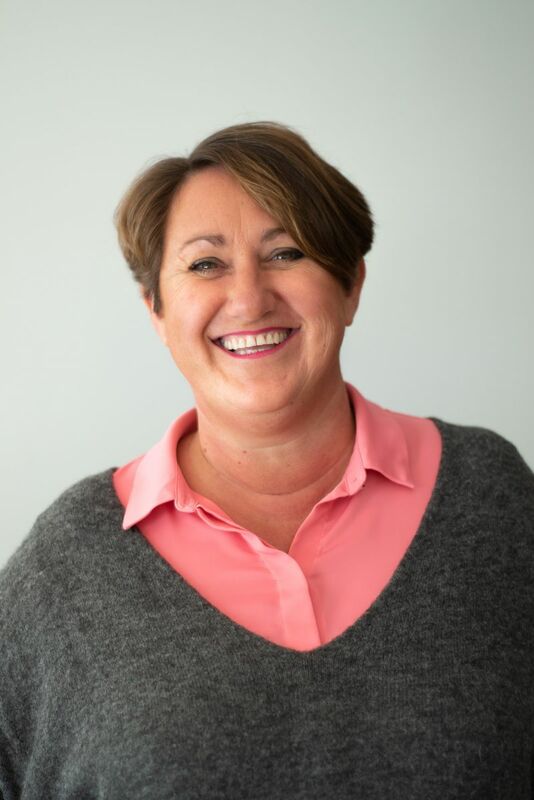 Jo Ivory, Internet Marketing and Property Listing.